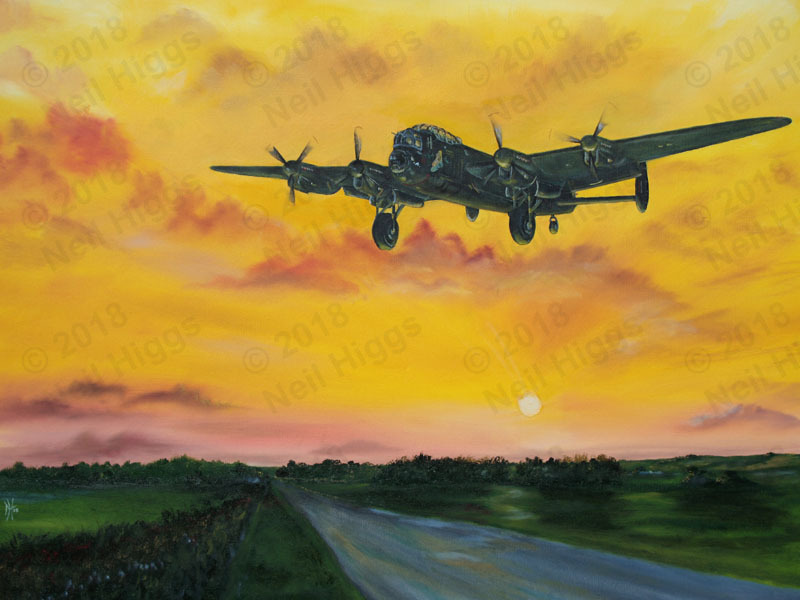 Thank you for visiting the website of artist Neil Higgs, you will find a variety of different subjects from landscapes and seascapes to animal or aviation, it`s all catered for on his website. 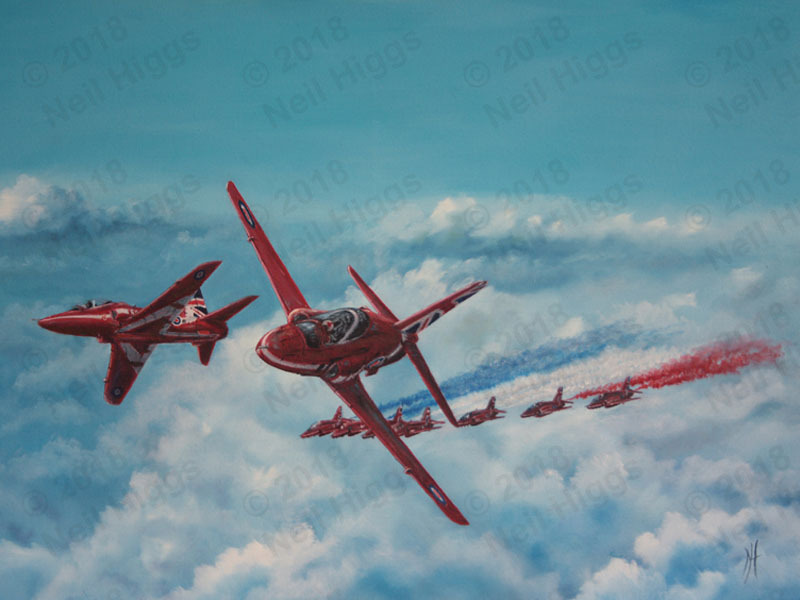 Neil will have an auction running in 2019 for Essex & Herts Air Ambulance Charity (EHAAT), the concept and details can be found on the auction page on this website. See the photo link below (scroll down), or select the Auction menu above or go to the webpage directly HERE. 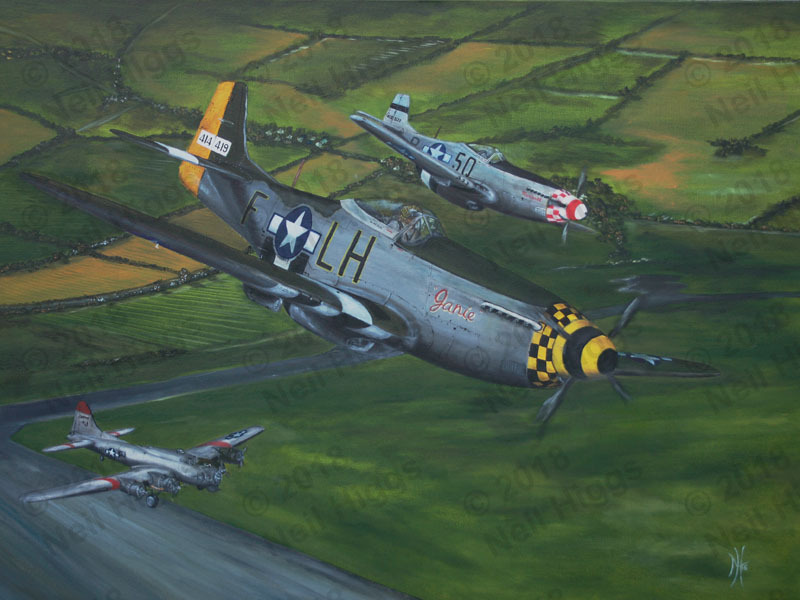 18th March: EHAAT auction page update, painting named "Ready to respond", see Auction page. For a full list of all his artwork go to the gallery menu page, for details on him go to the bio menu page and if you want to know where you can see his artwork (and him) go to the events menu page.